Exopilot is the Downbeat /Ambient / Chill /Future Garage project by Chris Hankammer. The Guy from Wiesbaden (Germany) is producing, liveacting and DJing House and Techno music in the Rhein-Main area (especially Frankfurt am Main). In the mid 90s he started producing Techno alias “Hanky”. The first Downbeat song was also released as “Hanky”. 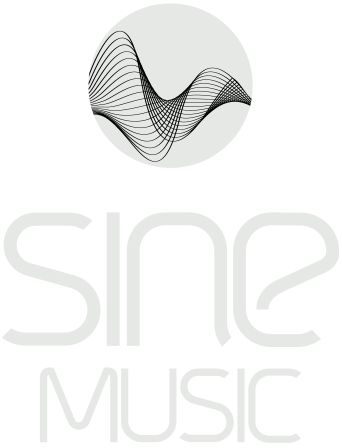 His first little breakthrough was the Trance track “Sunrize” which he produced for his Ex-Liveact “Groovemagnet” in 2007 on “Techno-Trance Essentials Rec.” (digital) and LuckySounds (Vinyl). Now, to specialise his Downbeat-works, he named himself “Exopilot”. “Exopilot” is switching sounds between “deep and dark melancholic Future Garage” and “summerly grooving Ambient and Downbeat tracks”. His Dance stuff will furthermore be released as “Hanky”. 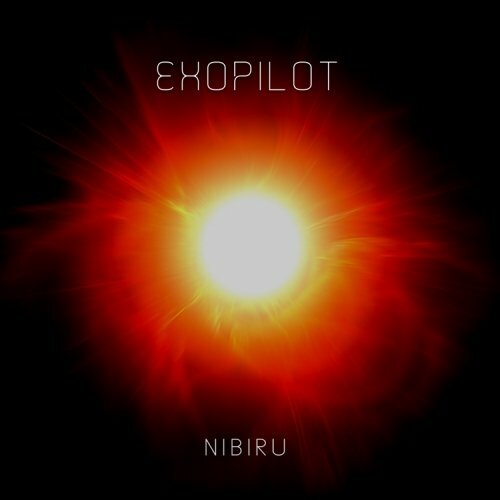 The first “Exopilot” release is called “Nibiru EP” – a spacy Future Garage three track EP on Sine-Music – for all of you “Aluminium-Hats” out there. Watch out for him! More great stuff will come out of his 1,5m² tiny recording studio!